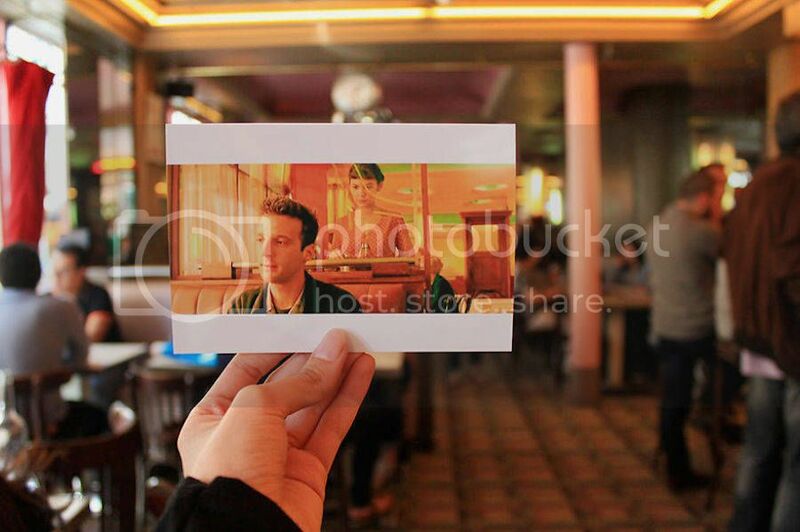 It isn't a difficult thing to be a fan of Jean-Pierre Jeunet's movie starring Audrey Tautou and Matthieu Kassovitz, Le Fabuleux Destin d’Amélie Poulain, but one young Mexican creative has taken her fandom to new levels. 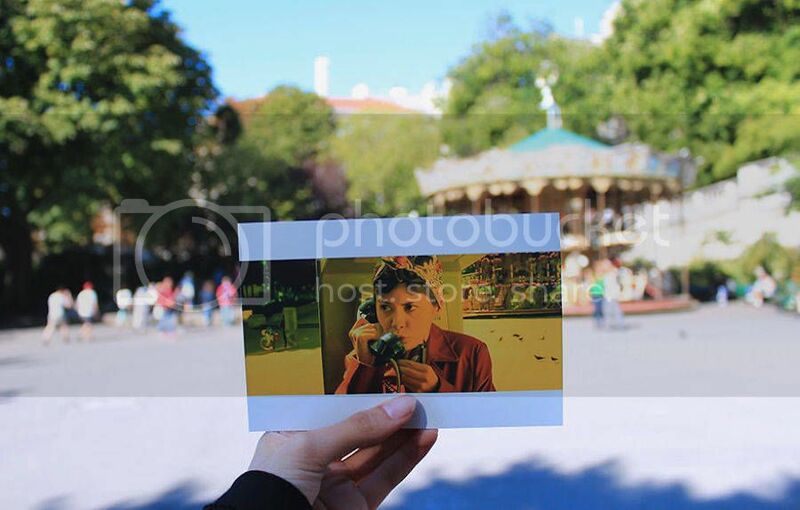 It isn't a difficult thing to be a fan of Jean-Pierre Jeunet's movie Amelie, starring Audrey Tautou and Matthieu Kassovitz, Le Fabuleux Destin d’Amélie Poulain, but one young Mexican creative has taken her fandom to new levels. 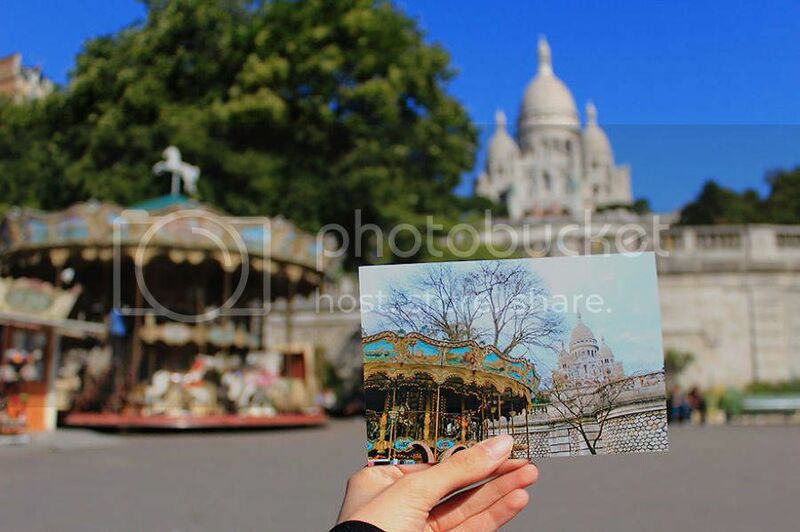 Liliana Romero decided to travel to Paris and find all the filming locations in the movie, in the area of Montmartre, and document her adventure. 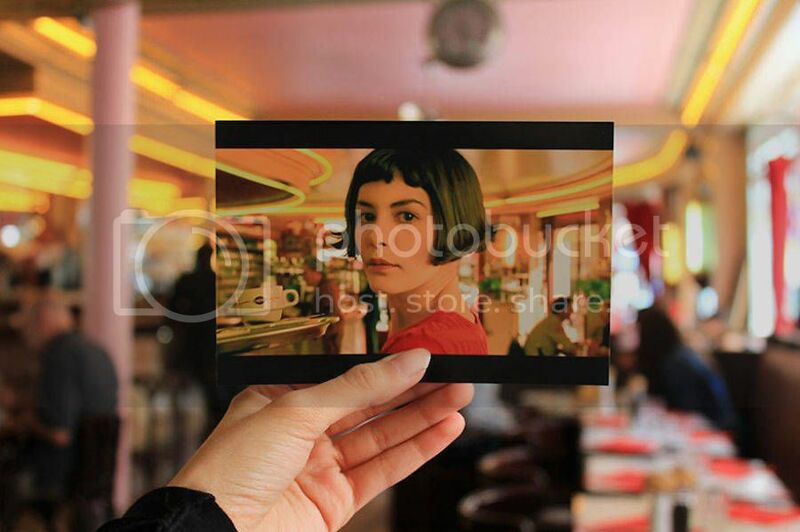 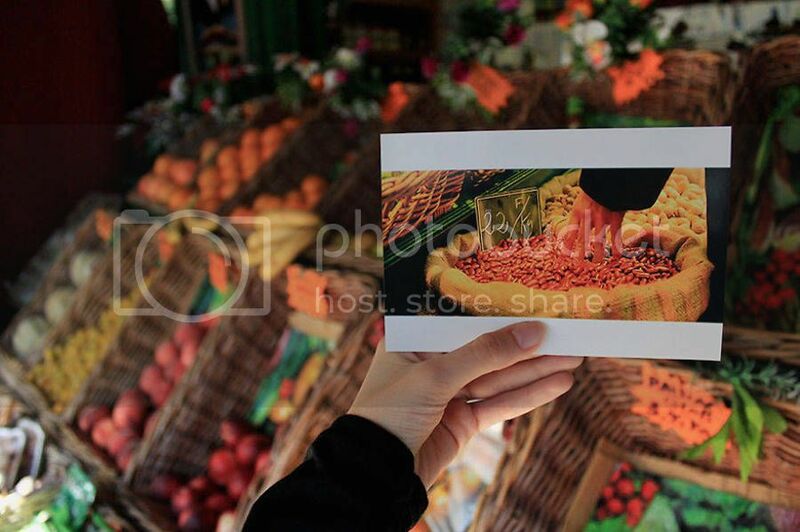 She successfully visited the small supermarket, the Sacré-Coeur and the Café des Deux Moulins where Amélie worked and these are her photos.